ROME (AP) — Intent on ensuring his government’s survival, Italian Premier Giuseppe Conte says “national interests” will ultimately determine if an Alpine rail tunnel project gets completed. 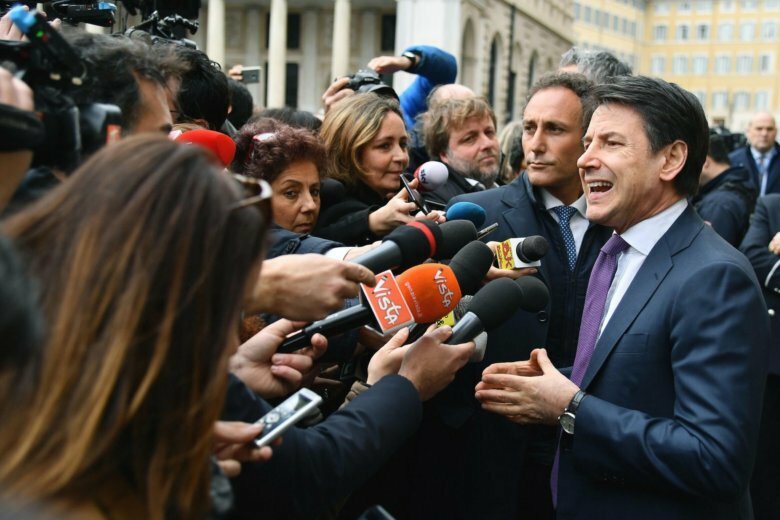 The populist government’s main partner, the 5-Star Movement, fiercely opposes the high-speed TAV rail tunnel, designed to speed travel between France and Italy. The 5-Stars say the money can be better spent on improving transport infrastructure nationwide. But the junior partner, the right-wing League, which is enjoying surging popularity, insists TAV is vital for Italian businesses. Conte led a huddle of coalition leaders about TAV Tuesday, and later said the focus is determining whether it is in the national interest to proceed or to stop the project. Italy risks having to repay EU funds if the Turin-Lyon tunnel link isn’t completed.